Our Alzheimer’s and other Dementias CARE Workshops are based on research by leading academics in the field of dementia and ageing, and designed to empower families and communities with knowledge and practical techniques. This approach focuses on the behaviours, care and dignity of the senior with Alzheimer’s rather than the condition, the physiology, and treatment or cure. 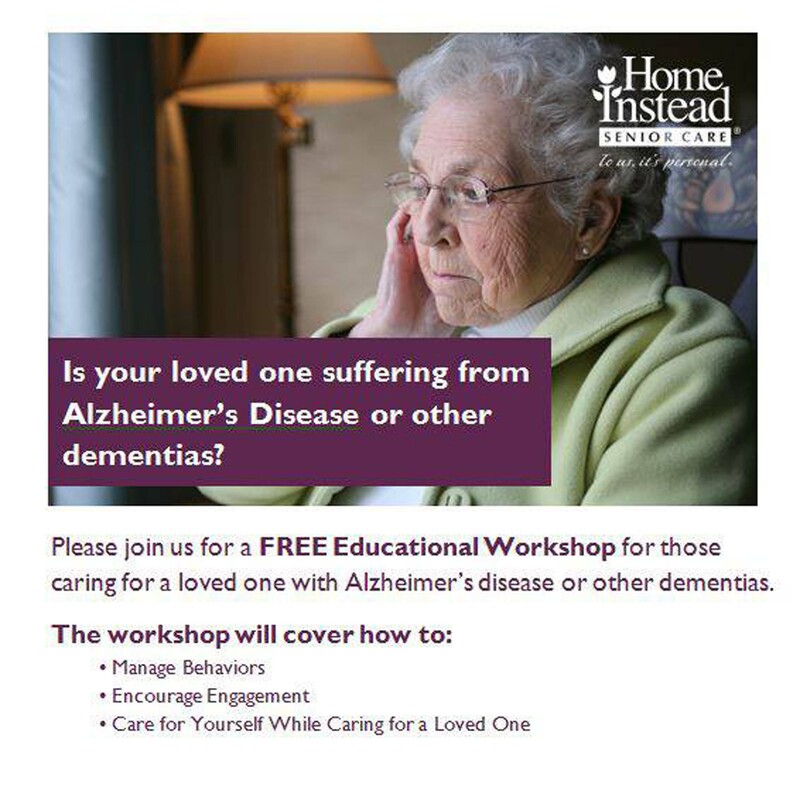 Register for your local workshop below.